NEW LISTING - 8140 State Route 56 Mechanicsburg, OH 43044! 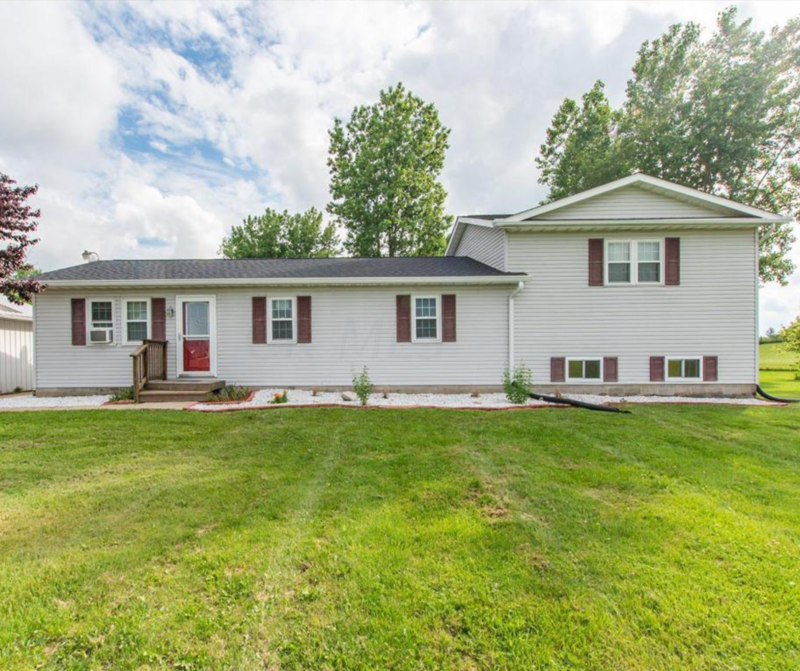 NEW LISTING – 8140 State Route 56 Mechanicsburg, OH 43044! This ideally located property with just over an acre has the country life you’re looking for! New windows, roof, and shed. Updates galore and too many to name! Don’t miss this before it’s gone!